You're a lucky llama this St. Patrick's Day if you get to wear this shirt. Whether you're Irish or not, it's time to celebrate with all the leprechauns and drink a few pints at your local pub. 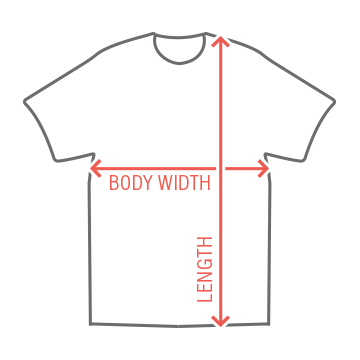 Don't forget to get your green gear. 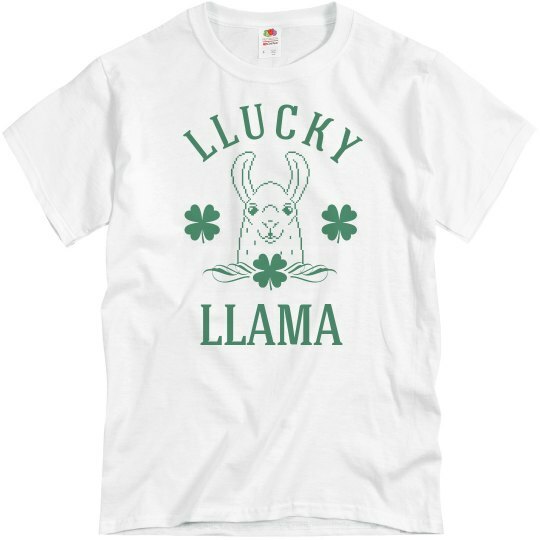 Wear this trendy llucky llama shirt to show off your Irish pride.